Resources for learning more about our Catholic Faith. 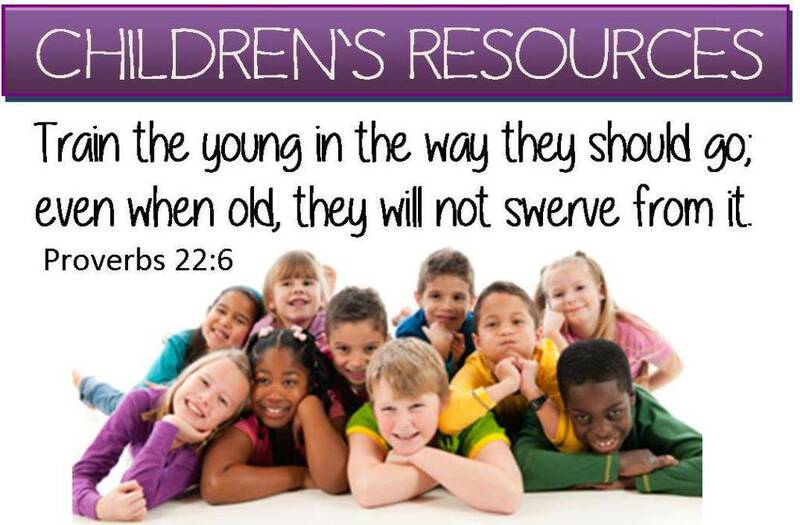 Scroll down for CHILDREN'S RESOURCES. St. Charles Borromeo - Picayune, Mississippi. St. Joseph Catholic Books & Gifts is our own gift shop located in the Parish Hall foyer. Manager Debra Massey works in our school cafeteria and can meet you anytime to let you shop. Call her at 501-733-5239. St. Joseph Catholic Books & Gifts on Facebook. Build your own home library. Books, CDs & videos are great gift ideas. Arch Books (Catholic Supply) - Remember these?? Donut Man - CD's & DVD's to teach children about God and our faith. So fun! Cat Chat (Catholic Chat) - A family traveling music ministry - fun CD's & DVD's teaching about our faith.